2: Fill out this form and click "SUBMIT REGISTRATION," even if you plan to pay by check. 3: If you wish to purchase a ticket for a guest (not yourself or another Conference registrant) to attend the Thursday evening reception, select the option below and enter your guest's name. 4: Follow the instructions on page two to pay by check or credit card. 5:You must be a 2019-2020 paid member / Friend in order to take advantage of the 2019 member registration rates. 6: Please remember that CALPELRA will not refund Annual Conference fees for cancellations; registration fees may be applied to another CALPELRA event or activity within one year of the cancelled activity. See the Conference details page for complete cancellation policy and restrictions. Prefix: * Captain Chief Dr. Lt. Mr. Mrs. Ms. Rev. (You must be a paid 2019-2020 member to register at the member rate. Will this guest have any special needs at the Conference that we can assist you with? Will you have any special needs at the Conference that we can assist you with? 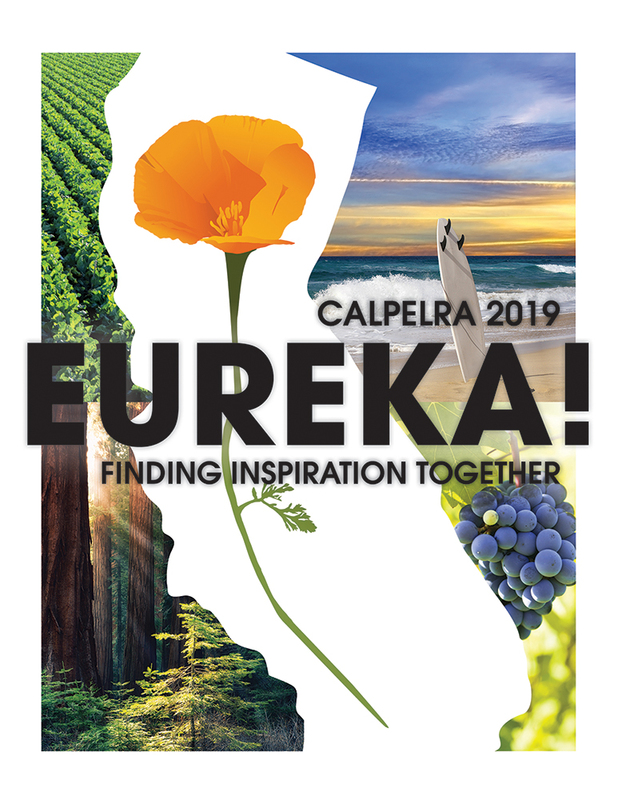 The CALPELRA Annual Conference is held in Monterey, California, at the Monterey Conference Center, the Portola Hotel & Spa, and the Monterey Marriott Hotel. Your Conference registration fee does not include your hotel room fee, so please make your hotel reservations at the Portola, Marriott, or another local hotel. Although CALPELRA reserves most of the Portola and Marriott hotels for Conference attendees, the hotels often sell out early in the year. Please see the Hotel Information page for options. This Conference is accessible to people with disabilities. If you wish to discuss reasonable accommodations, please contact the CALPELRA Executive Office at 925-400-6320.